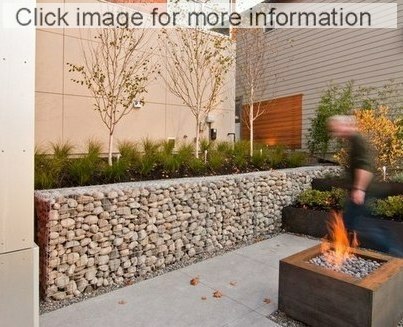 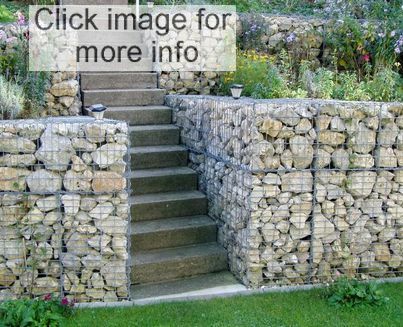 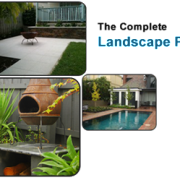 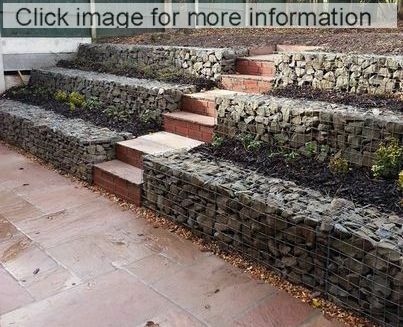 Our kitset gabions prices include all helicals and bracewire to assemble the gabions. 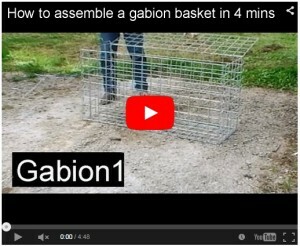 The service was good, and the gabions were easy to assemble. 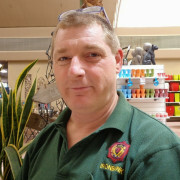 Very helpful staff (thanks for help with the pick up Mel).